To Book or For More Details on these Holidays to Asia Offers? A collage of vibrant colour, the Far East’s unique landscapes and neon nightlife truly make it a sight to behold. 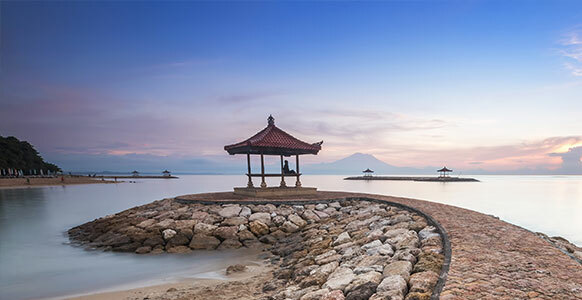 From the hustle and bustle of Hong Kong and stunning sunsets of Bali, to the serene beaches of Thailand and captivating history of China, our all-new Far East 2018/19 brochure has it covered. With a vast range of holidays, hotels, cruise and touring options to choose from – not to mention this year’s addition of 43 new hotels and 20 new tours – you’ll be certain to find a Far Eastern holiday for your clients that will completely enthrall. Singapore is a city fuelled by passion and pride, and is worthy of much more credit than just a stopover destination. A constantly evolving, reinventing, and reimagining city, around every corner there are incredible experiences being created every day. 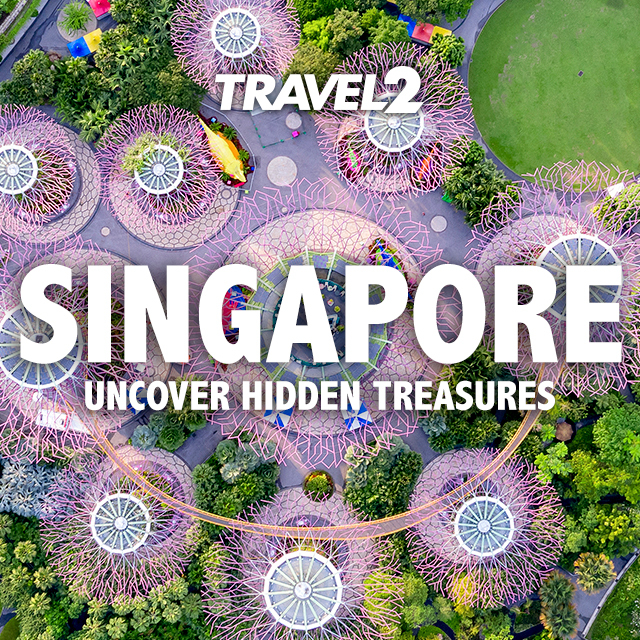 What makes Singapore extra special is its people, who are at the heart of the city and are passionate about creating new possibilities and encouraging visitors to do so. Price based on 09 Jan 20 cruise departure. Cruise ship, duration and itinerary may vary dependent upon departure date. When it comes to travelling to Asia, Qantas believes that the journey should be as memorableas the destination. Flying on Qantas’ award-winning A380, your customers will discover warm hospitality from the moment they step on board, shaped by almost 100 years of flying. With our friendly service, delicious cuisine and excellent inflight entertainment options, it’s the only way to travel. 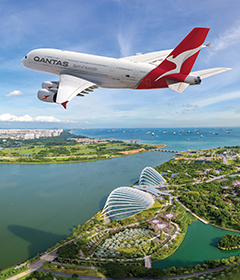 Qantas offers seamless connections from Singapore to South East Asia with Jetstar Asia, a Qantas group partner airline allowing for through check-in, same luggage allowance, pre-allocation of seating and onboard refreshments. When travelling on the Qantas network, eligible oneworld frequent flyers can continue to earn points, advance their tier status and access a wide range other member benefits. Departs: Feb 19; Dec 19 - Mar 20. 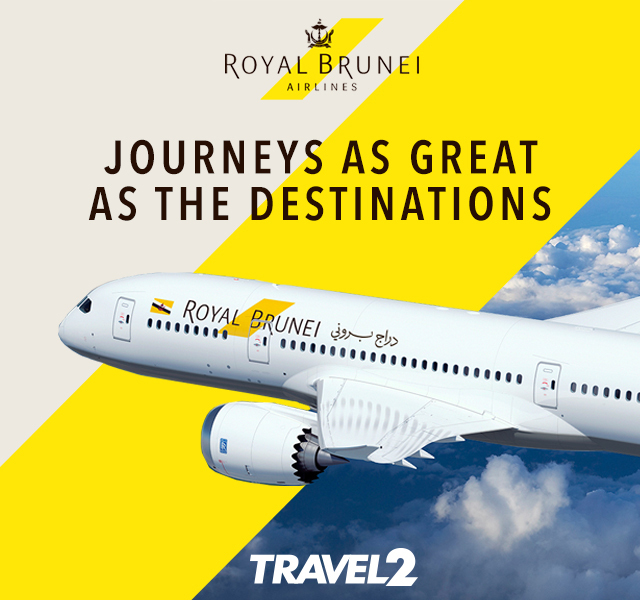 Royal Brunei Airlines is an award-winning, world-class, boutique airline, which strives to delight its passengers with an authentic Bruneian grace and the very best in quality, comfort and safety to enrich their journey – in whichever travel class they choose to fly. Flying to more than 20 destinations worldwide, Royal Brunei are one of the few airlines who guarantee a Dreamliner 787 service all the way to Melbourne!